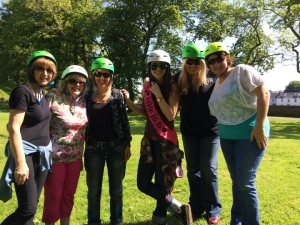 Whatever your event we will create a fun, exciting day out for you and your group. 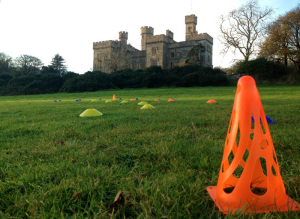 With team races, agility courses, games, obstacle courses and more, there is something for everyone. We will work with you to create a bespoke event that is suitable for corporate, team building events and can easily be held alongside other activities. 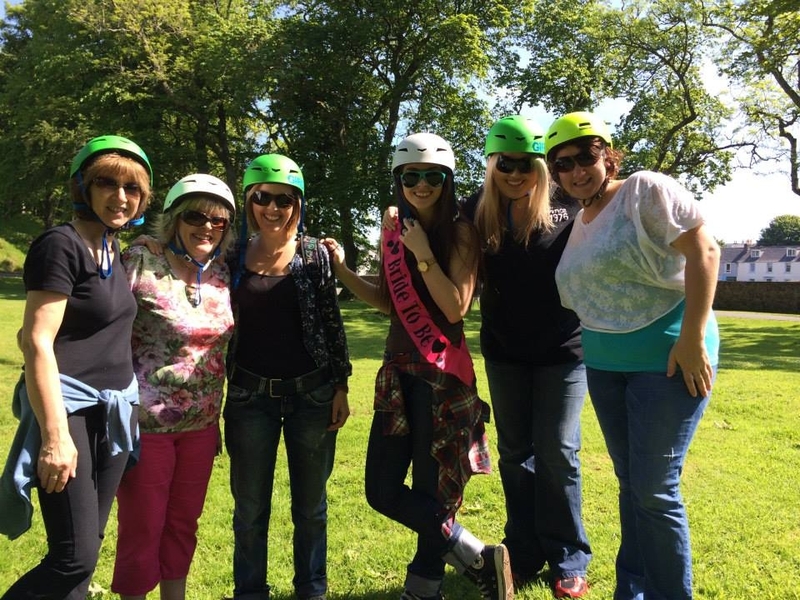 Hen parties, stag parties, birthday parties, team building, staff and corporate events, we cater for all these and more. We start with a short safety briefing, every person involved receives individual instruction and the games and challenges start when everyone is confident on their Segway. Start the ball rolling by telling us about your requirements using the enquiry form below. We’ll do our best to structure the event around any particular requirements you may have. We’ll get in contact and confirm the event details with you, including providing a cost based on your requirements and group size. Once the date and time have been decided, a deposit of 25% is due within 5 days. The booking will be confirmed once the deposit has been paid. If the deposit is not received during the 5 working days, the time and date may be released for normal booking. Please read the full Terms and Conditions for Segway Hebrides Group Events before booking. Any additional information you think we should know about? Thanks to the Stornoway Trust for their support.